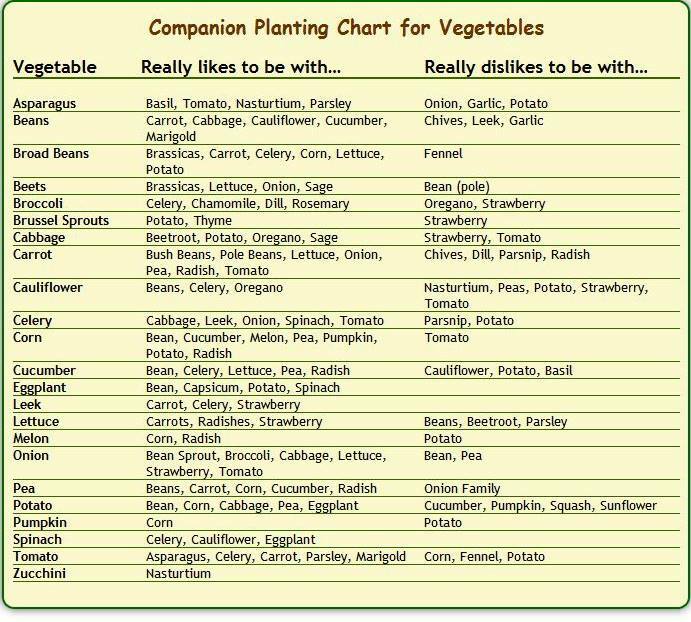 This entry was posted in education, garden, land use, vegetables and tagged farm, garden, gardening, vegetables. Bookmark the permalink. Thanks for the chart! Reblogged.